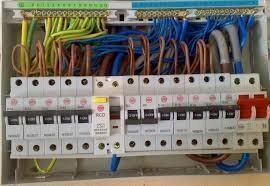 Quality, fully accredited, electrical and plumbing services for both domestic and commercial projects. Reliable, experienced and fully committed to every job I undertake regardless of whether it is a small job, emergency job or long-term project. Problem-solver, thinks things through intelligently, friendly service. Very happy to recommend. In our first floor apartment the hot water was not coming through to the taps in bathrooms and kitchen. We needed a new pump, properly fitted, which Gary did very well. The previous plumber we had used had got it utterly wrong. Gary was flexible to fit in with when we could be there, honest, reliable. Very useful as a qualified plumber and electrician. Have just been rewired, new sockets added, and light pendants added along with the new RCD board. Gary was polite, helpful, knowledgeable; tidied up at the end of the day and answered our questions and explained why something couldn't be done (due to space from the design of the house) and suggested alternative options for later. 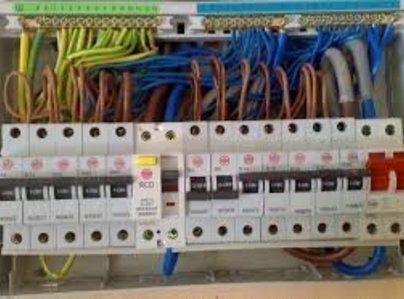 He resolved issues (resulting from electrical work done with the previous owner) that were no longer regulation standard, and ensured it would now comply with regulations. We'd have no hesitation recommending him, and will be approaching him for future work on our kitchen. 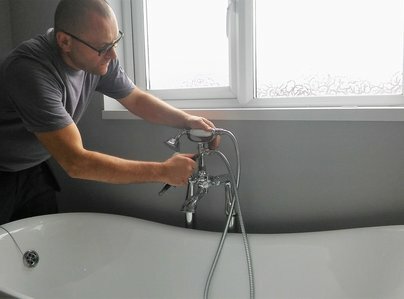 I have recently completed a renovation in which Gary helped a lot with his knowledge (beyond his plumbing and electrician services). Gary was recommended by the builder I was using, and originally only came round to remove a couple of radiators. 12 months later I had finished the project and Gary had rewired and fitted all new sockets, plumbed in all new radiators and re-sited them too. Added lights where needed, removed old wiring and fixtures. Built, boarded out and fitted shower enclosure and door. Fitted a new bathroom suite. Installed a completely new downstairs toilet and basin. Solved an issue with the hot water flow from the boiler. I certainly tested his talents over the 12 months! He also had contacts for other work I required. He was very patient with my numerous questions and helped with advice on other matters relating to the renovation. And due to my lack of experience, he was flexible in terms of when he could come over if things were running behind the original schedule. Gary is polite, trustworthy and I wouldn't hesitate to recommend him to friends and will be using him again for any future work required. I found GJN on the Which? Trusted Traders website and what a stroke of luck it was. Gary works to a very high standard, he explains every aspect of the job, is courteous, trustworthy and he is a little gem! I highly recommend Gary and will not hesitate to use him again. I heard about Gary via a personal recommendation from another plumber I trust and who's done work for me in the past. 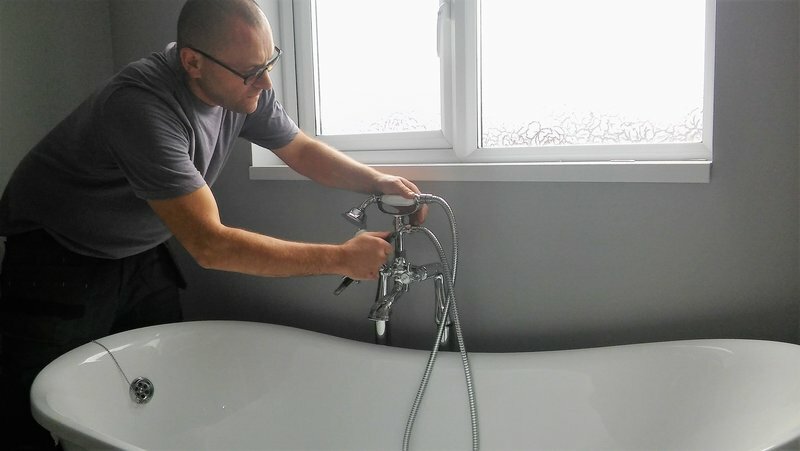 I was very impressed with Gary's work, his timeliness and his flexibility when it came to changes and the need to work around some of the bespoke elements of my bathroom. He did the complete job to a very high standard from completely gutting the room which was tiled roof to floor moving all the plumbing, relaying all the flooring, fitting the bathroom, plastering and amending a wall. Then completely decorating it. Highly recommended ! Gary has dual skills and qualifications and completed a great deal of kitchen work with great efficiency. I highly recommend him for the quality of his work. Gave up his day off to help me out!